Click on a link to read more about the topics below. 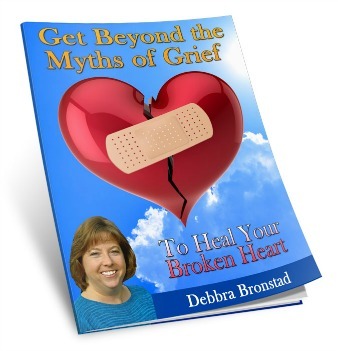 Paso Robles Grief Counseling helps you heal your heart after the loss of a loved one. Debbra Bronstad, LMFT. 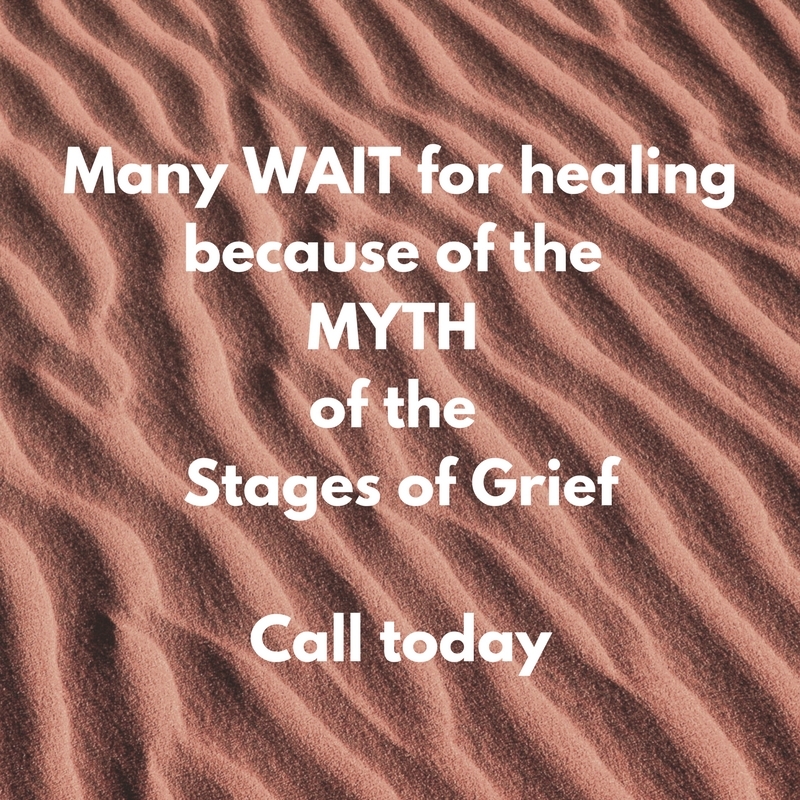 Continue reading "Paso Robles Grief Counseling"
With the Grief Recovery Method in Rochester Hills, Michigan you can take the specific steps necessary to heal the pain of grief. Continue reading "Grief Recovery Method in Rochester Hills"
Marriage Counseling Rochester Hills, Michigan. 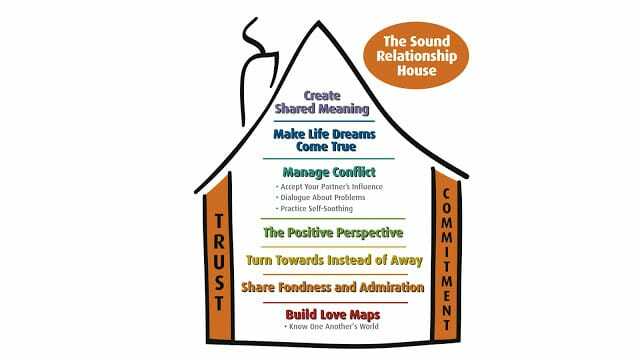 Debbra Bronstad, LMFT uses the Gottman Method Couples Therapy to help you manage conflict without painful arguments. 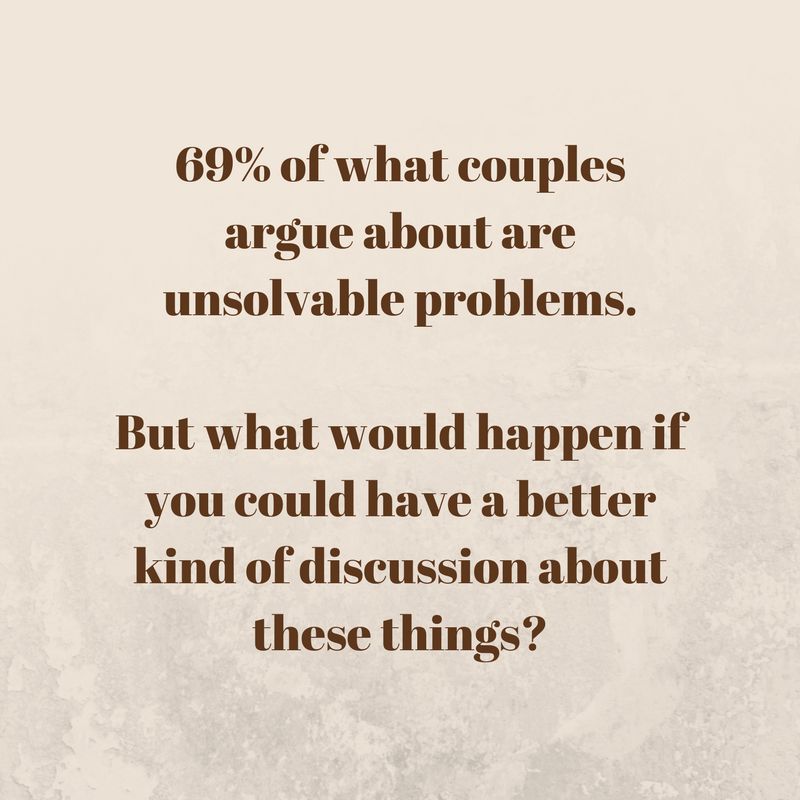 Continue reading "Marriage Counseling Rochester Hills - Shiloh Relationship Counseling - 48309"
Debbra Bronstad, LMFT uses Gottman Method Couples Therapy in Rochester Hills, MI to help couples manage conflict and restore relationships. Continue reading "Gottman Method Couples Therapy Rochester Hills"
Childhood stress and grief contributes to many difficulties in adulthood such as post traumatic stress disorder symptoms, anxiety, depression, anger and more. Continue reading "Childhood Stress & Grief"
Divorce advice to help you deal with the pain of a divorce. Grief recovery support group in conjuction with MADD to support those who have sufferec traumatic loss due to drunk or drugged driving accidents. 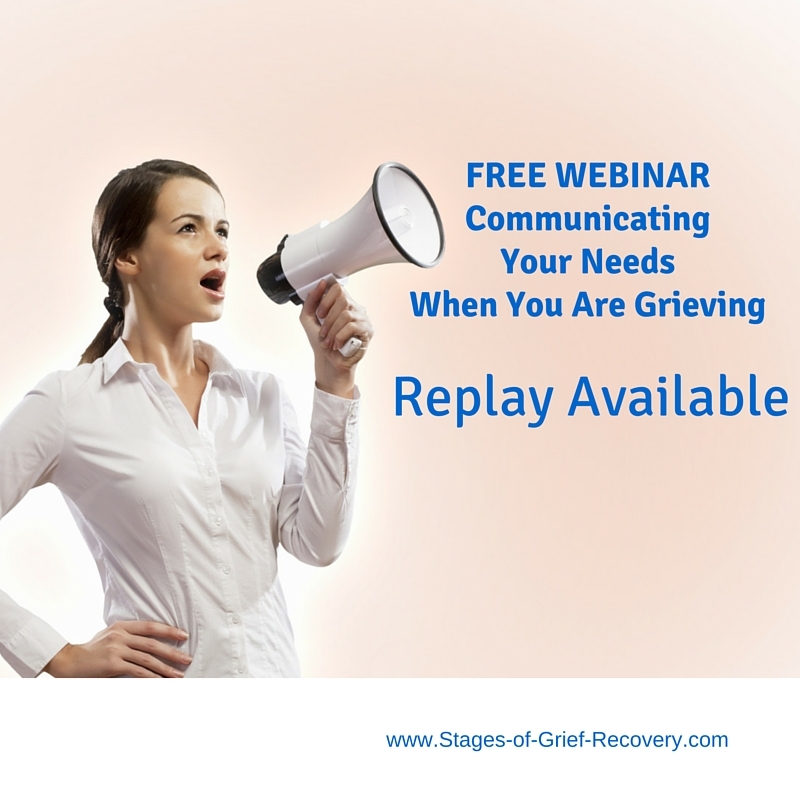 Continue reading "Grief Recovery Support Group"
In this free webinar, learn tips for communicating your needs to others when you are grieving. Continue reading "Communicating Your Needs When You are Grieving"
Continue reading "Grief Counseling Troy Michigan"
Continue reading "Emptiness beneath the Clouds..."
Continue reading "Navigating Transitions After Loss: Thriving in the Midst of Change"
Free resources from Stages-of-Grief-Recovery.com to help you and those you love toward healing during your grief journey. Continue reading "Free Resources for Dealing with Grief"
There are a variety of grief symptoms that effect the physical, emotional, cognitive, spiritual and social domains. No two people experience grief the same. Death leaves a heartache no one can heal, love leaves a memory no one can steal. - Irish headstone Rhyming flow and sentiment makes this easy to remember. Continue reading "Death leaves a heartache no one can heal, love leaves a memory no one can steal. - Irish headstone "
Specific, positive goal setting can help you deal with grief or depression. Studies show that people who are clinically depressed tend to set generalized goals that are not attainable. Continue reading "Grief and Goal Setting"
How to support someone who is grieving? 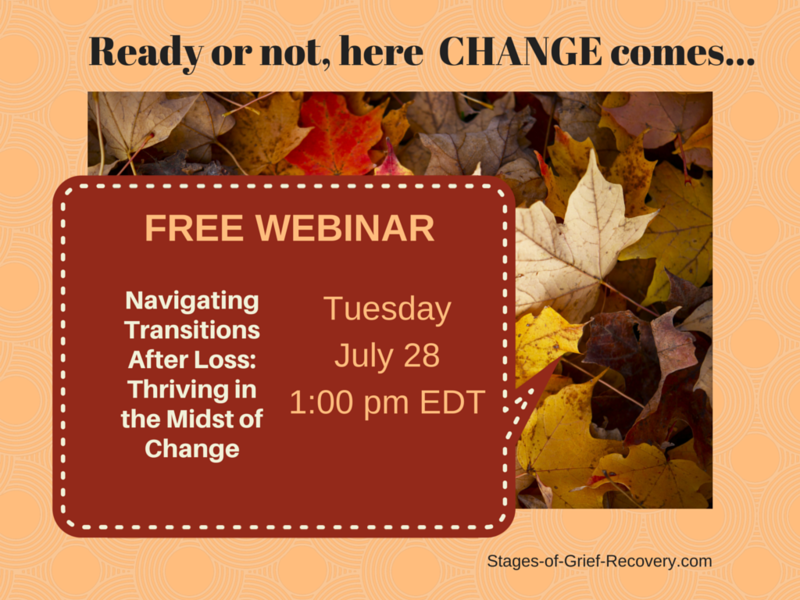 When someone you care about is grieving, it is sometimes hard to know what to do to help. This page has some answers. Continue reading "How to Support Someone Who is Grieving"
The definition of stress is a state of mental tension or worry caused by life problems. 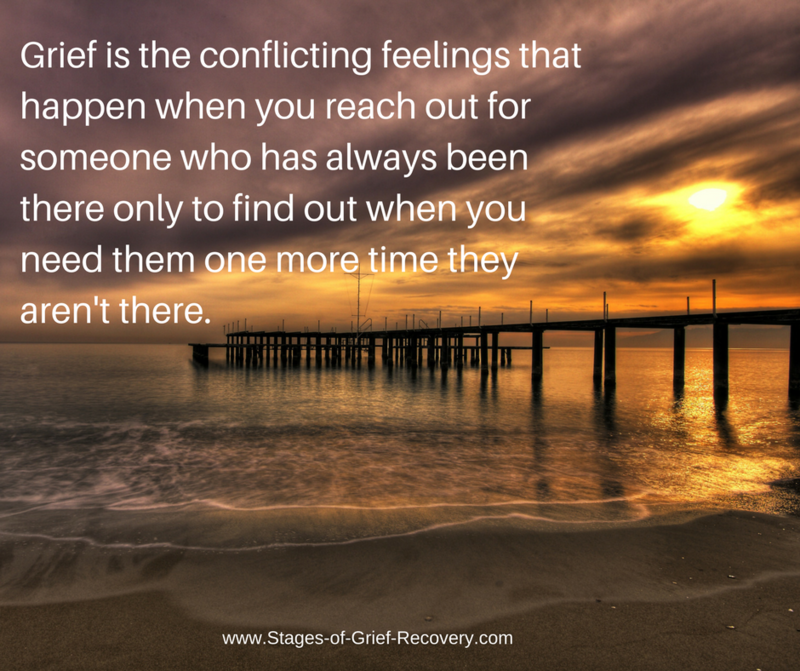 In many cases, unresolved grief may be the underlying factor. 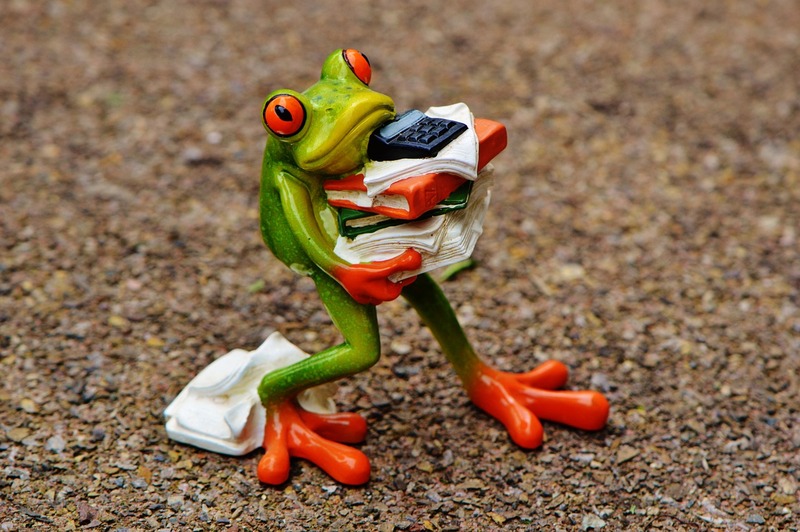 Continue reading "Definition of Stress"
Your heart is hurting from loss. Will grief last forever? 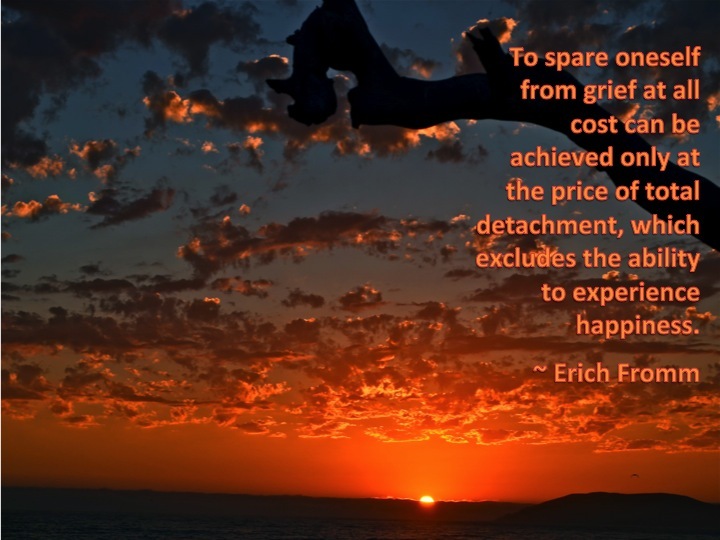 Learn how to deal with grief. 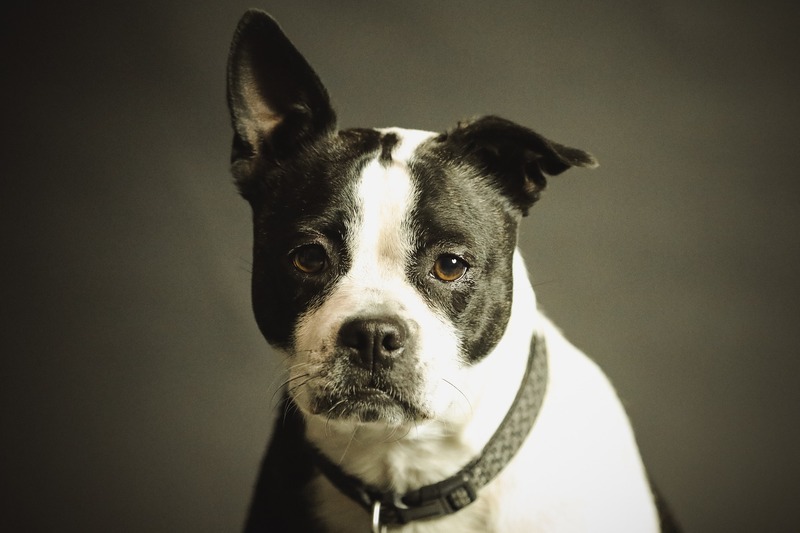 Continue reading "How to Deal with Grief"
The death of a pet can result in the same strong emotions as other loses depending on the relationship you had with your beloved pet. Continue reading "Death of a Pet"
Kubler-Ross identified five stages of grief she observed in terminally ill patients. Does everyone go through the Kubler-Ross stages of grief after a loss? Continue reading "Kubler-Ross Stages of Grief"
We challenge the 5 stages of grief from Kubler-Ross as predictable stages that people experience after a loss. Continue reading "The 5 Stages of Grief"
The 7 stages of grief expand on the Kubler-Ross stages of grief. Continue reading "7 Stages of Grief"
Making the perfect apology can heal a relationship. Read on to discover the power of apology in your relationship. Continue reading "The Perfect Apology"
Continue reading "Grief Relief Teleclass"